Control your headlights, flower effects, strip lights or even moving heads conveniently via tablet or smartphone. In addition to the freeDMX_AP, all you need is the Light'J app as an innovative lighting control system. 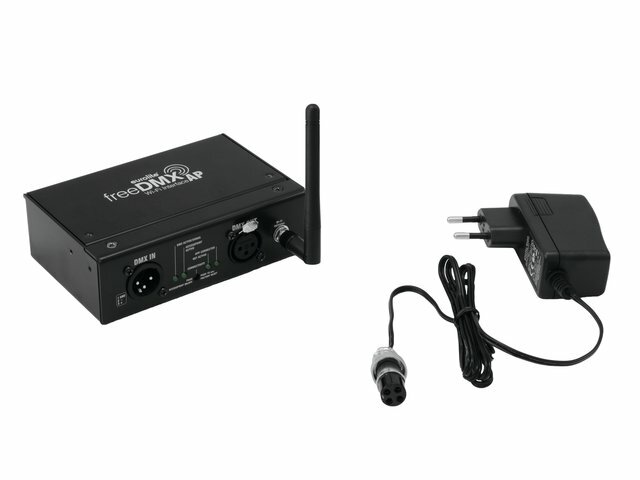 Simply connect the spotlights to the freeDMX_AP via DMX cable and connect it to your mobile device using the integrated Wifi module: you can now run your own show. 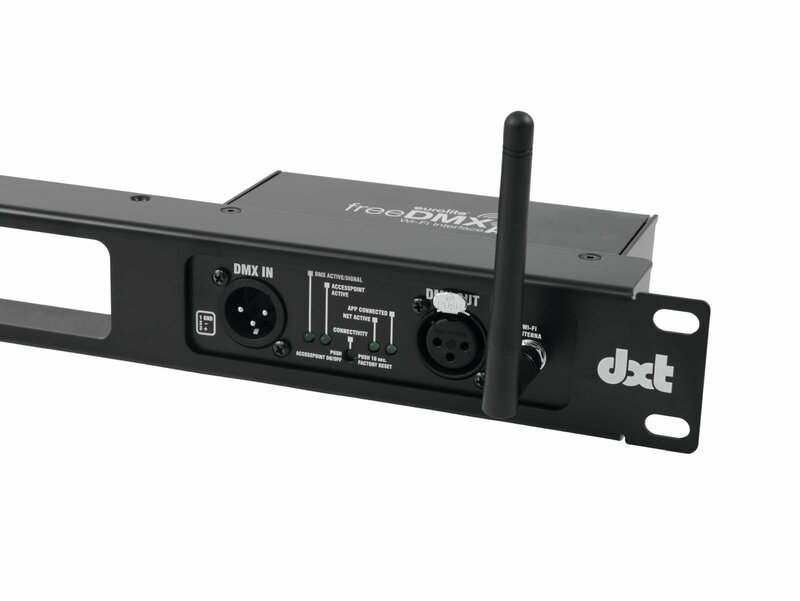 It is possible to integrate the freeDMX_AP interface into an existing Wifi - so you can stay connected to the Internet while using the app. 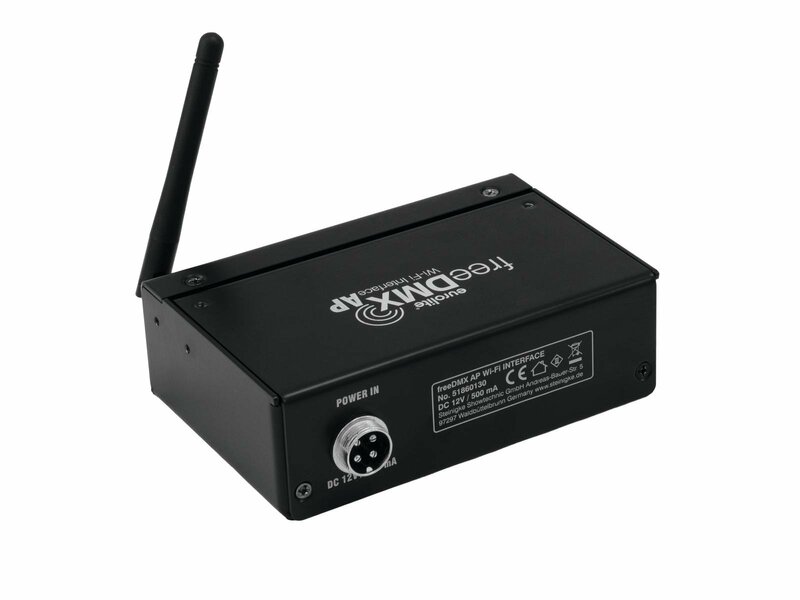 The range of the wireless DMX connection reaches approx. 25 meters indoors and approx. 50 meters outdoors - the range can be improved even further with commercially available repeaters. IP addresses, data rates and other functions can be freely configured. A web server for changing settings and status LEDs make the operation of freeDMX_AP even more convenient. Control your lights with the intuitive Light'J app! With the app, light effect devices and moving heads of all brands can be controlled. The interface is logical and easy to use. In addition to more than 300 already saved fixtures, you can also create new fixtures. Easily adjust color, strobe effect or brightness with sliders and buttons. 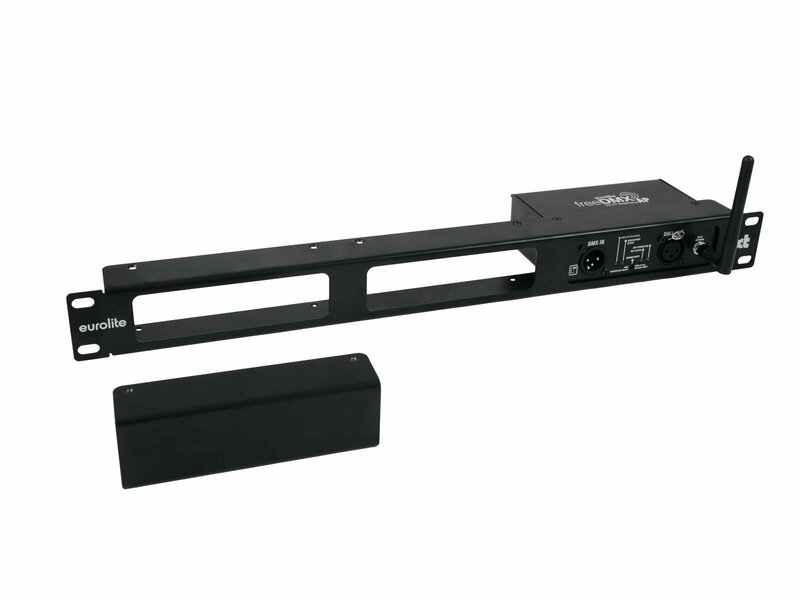 You can also control moving heads with an intuitive touchpad: gobos, prisms, and effects of the moving heads can be easily controlled with virtual faders. Save multiple shows for different setups and stay as flexible as you like. This app is ideal for DJs, solo entertainers, bands and other artists who don't want to transport and operate a lighting mixer. Light'J only works in combination with the EUROLITE freeDMX_AP interface. You can extend the functions of the app for a small fee: Add a master dimmer, transfer your stored cues to other devices or let several cues and chasers run at the same time! All additional functions can be purchased individually or as a package. Devices of any manufacturer can be added to the database and controlled with the app. Simply transfer the DMX values to the input mask and off you go. You can also control moving heads with Light'J. All functions can be accessed: For example pan-tilt movements, speed, gobos or prisms. 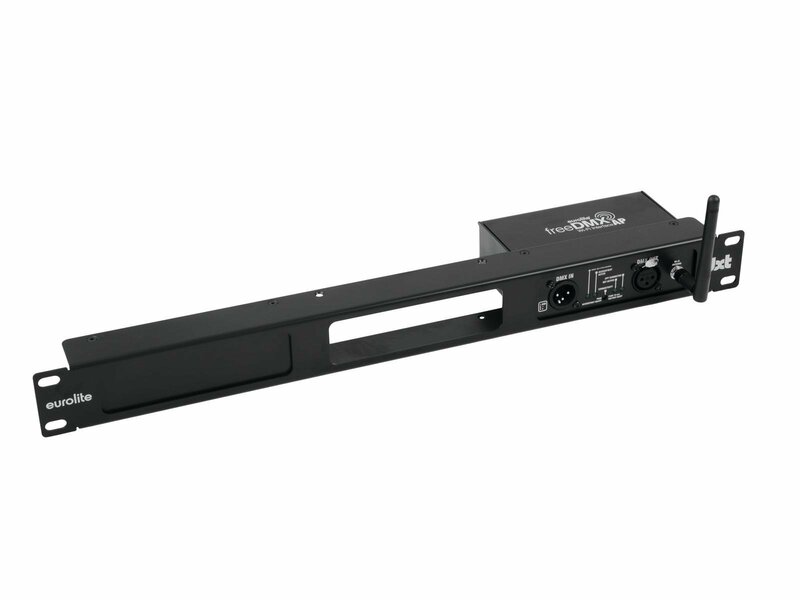 However, if the moving head is fully equipped and should also be used, the control in the typical Light-J circuit arrangement will not be sufficient - in such cases, a classic fader control can be used. 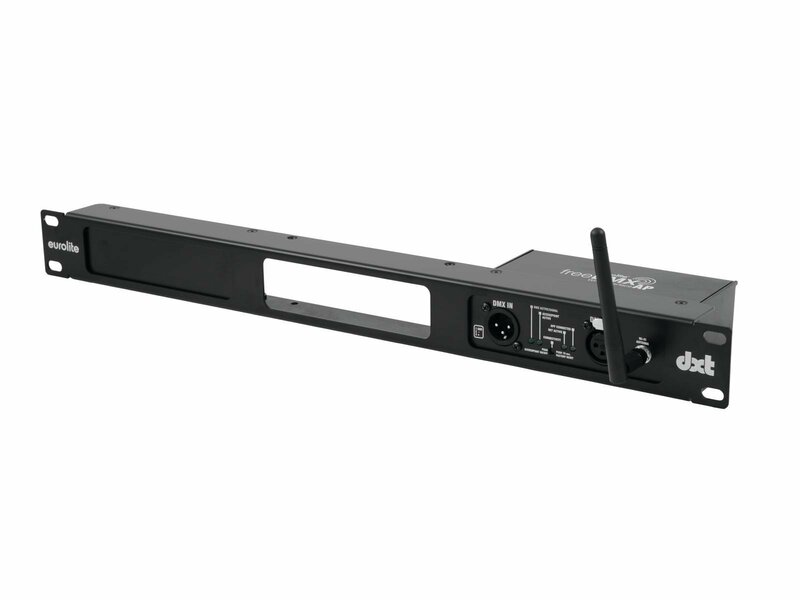 With the additional channel editor, devices can be controlled channel by channel via faders. Stored scenes, shows or setups can be named freely. This makes searching and playing much easier. We are constantly expanding our service. Meanwhile, you will find more than 300 Eurolite and Futurelight devices in the database. 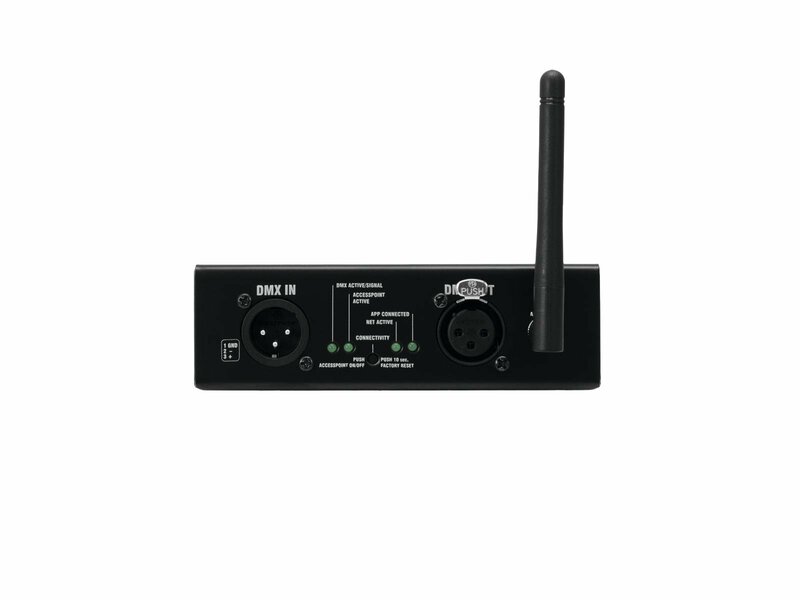 AUX channels can be defined and accessed directly from all levels. This means that the additional control of a fog machine or the pause or cleaning light is always available immediately. The app automatically recognizes the possible functions of the individual devices (only if they have already been created) and assigns them to the main icons. The symbols are: Color selection, brightness, strobe, effect, sound control, pan tilt, gobo. The "Effect" symbol has been preset for Eurolite and Futurelight's own devices and can only be reassigned by creating new ones. Of course, this position can be freely assigned when adding other models. Select one or more items and control them. Groups can be controlled simultaneously, for example for a simultaneous color change. Get a master dimmer for your user interface. This allows you to make all devices brighter or darker at the touch of a button without having to adjust the brightness per group. 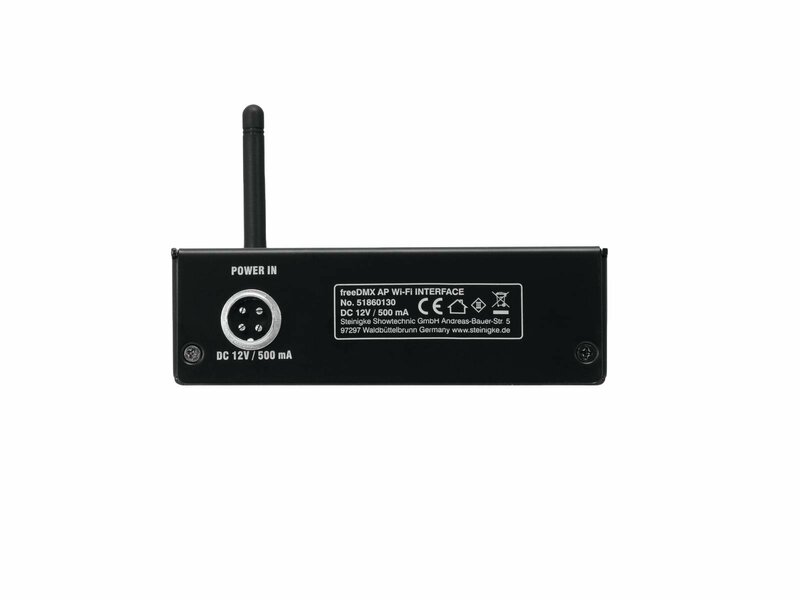 This is particularly useful if you control several spotlights or groups individually. With J'Transfer you can save your chasers, cues and fixture list and load them to other devices. Share your shows with friends and get a greater variety in your own lighting performance - without the effort of your own programming. If the number of chasers and cues is too small for you, then you've come to the right place. With J'Expand you can save both parameters as often as you like, there is no limit with this app addition. Add a multi-play function to Light´J: Here you can run several cues and chasers at the same time. Perhaps you have divided your spotlights into two groups or two programs that go well together, then you can have two spotlights or groups perform their respective chases here at the same time.